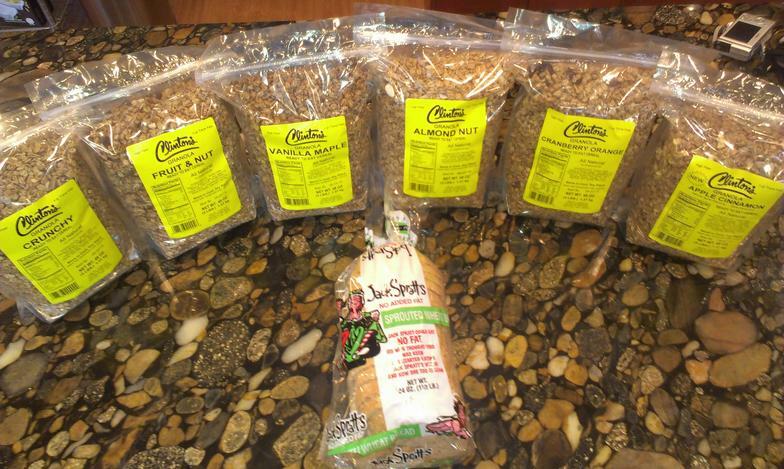 From the bakers of Jack Spratt Sprouted Wheat Bread, we bring you Clinton’s Granola: ready to eat cereal. 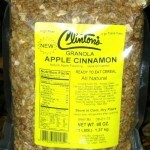 Each batch is pan-baked and hand-stirred for freshness and quality. 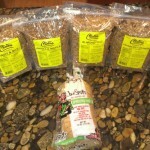 The oats are steam table rolled and produced fresh for Clinton’s right here in Utah. 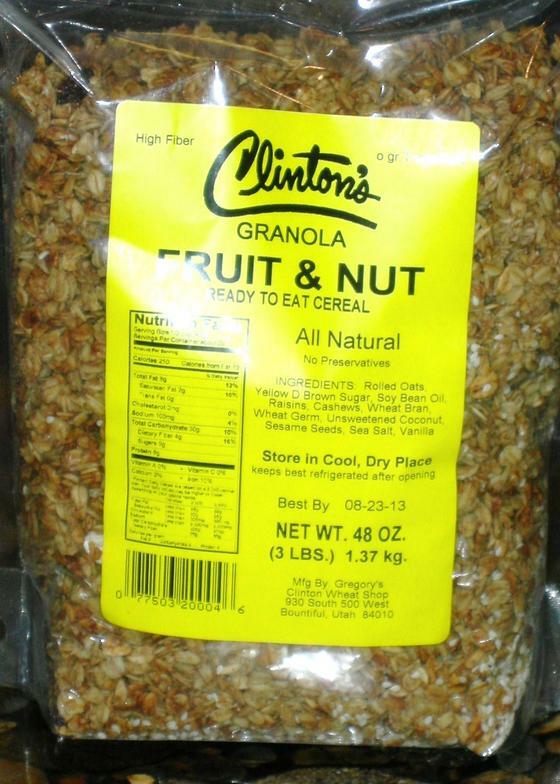 You won’t find any preservatives or trans fat in our granola—but you will find high fiber and all-natural goodness. 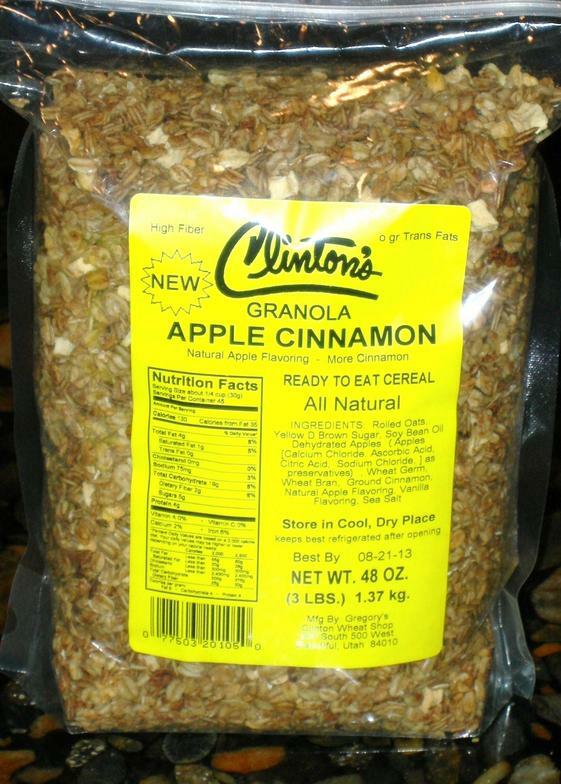 Grab a bag of Clinton’s Granola in your Smith’s and Associated Foods Stores in Utah, Idaho, Montana, Wyoming, and Colorado. 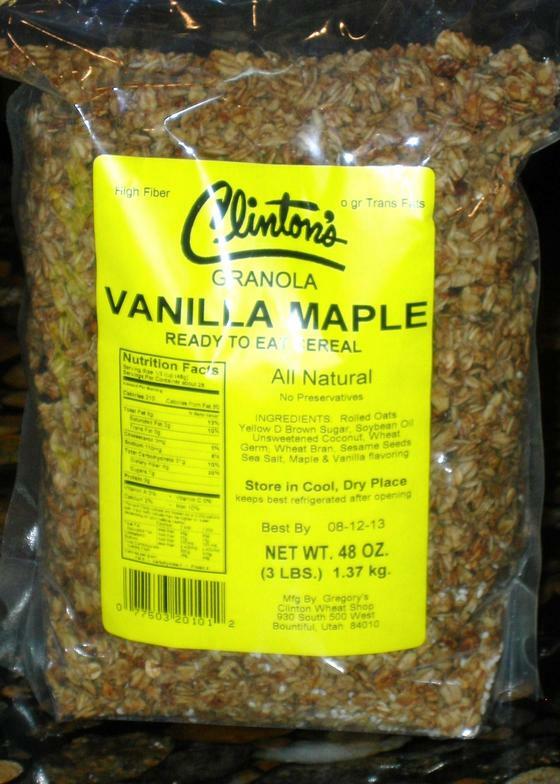 It’s always tough to choose from our six varieties: Clinton’s Crunchy, Fruit & Nut, Vanilla Maple, Almond Nut, Apple Cinnamon, and Cranberry Orange. Try them all! My favorite breakfast is Vanilla Yogurt topped with Clinton’s Granola, Berries and a drizzle of Miller’s Honey. 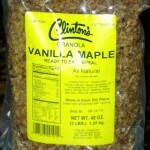 Clinton Miller made his first batch of crunchy granola in his bakery in Provo, Utah in 1957. We have stayed true to his original recipe standards. 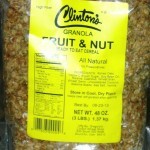 This entry was posted in Food and tagged Food, Granola on May 10, 2017 .